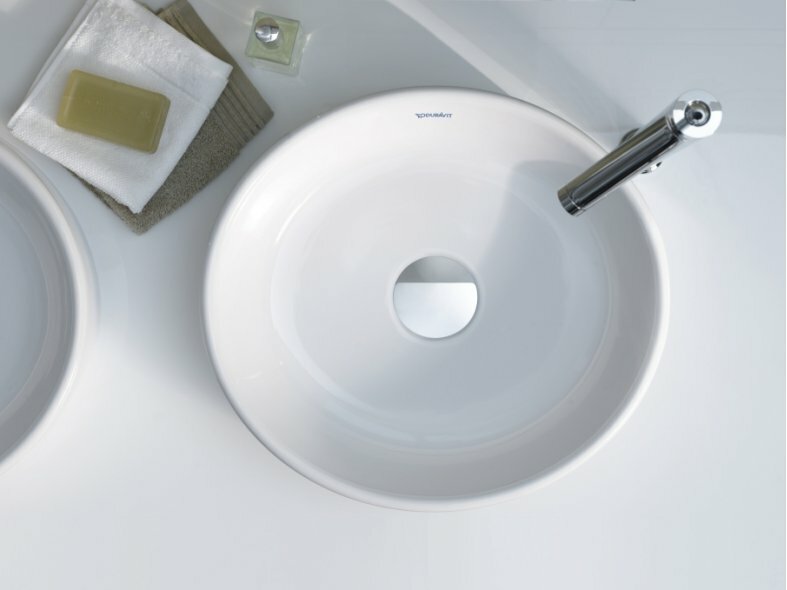 Duravit washbowls are an attractive and modern alternative to a wall-mounted washbasin. 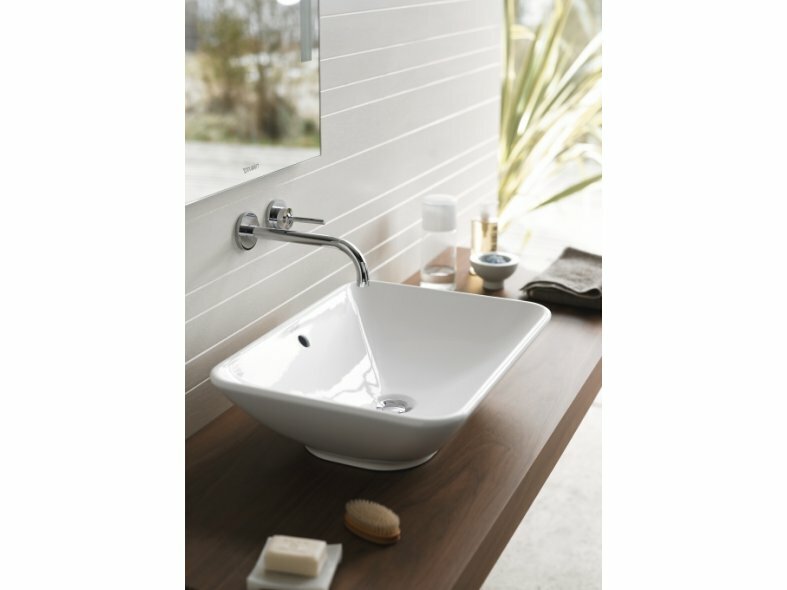 Duravit console basins are available in a wide range of different styles and variations. 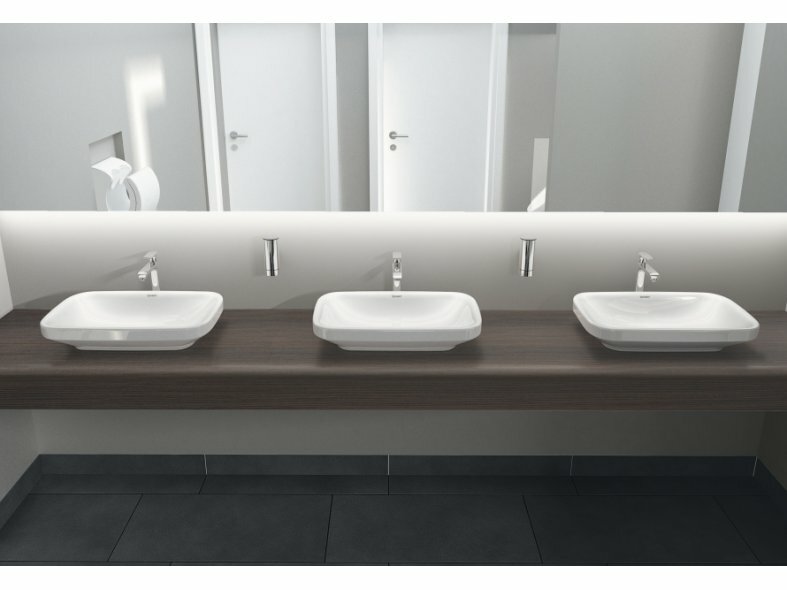 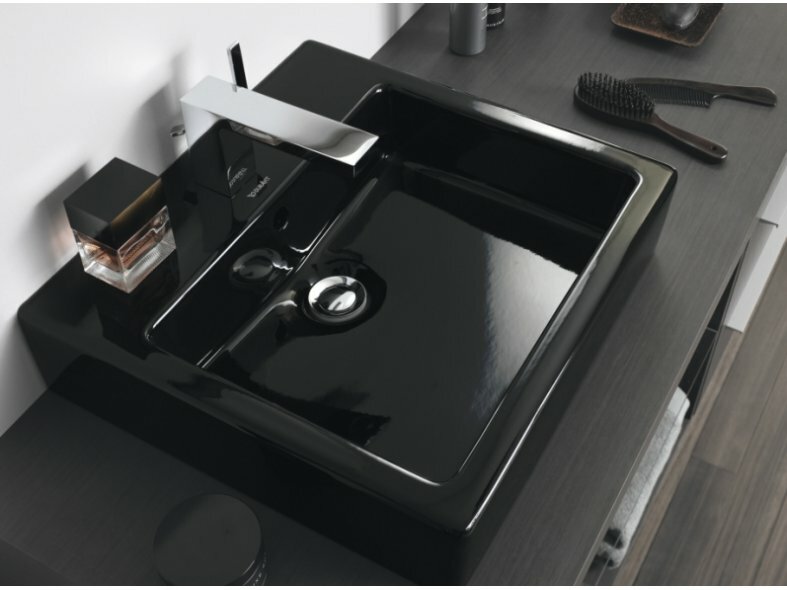 The basins can be combined with countertops in differing materials, including wood, glass and natural stone, and can also be matched with Duravit consoles and vanity units. 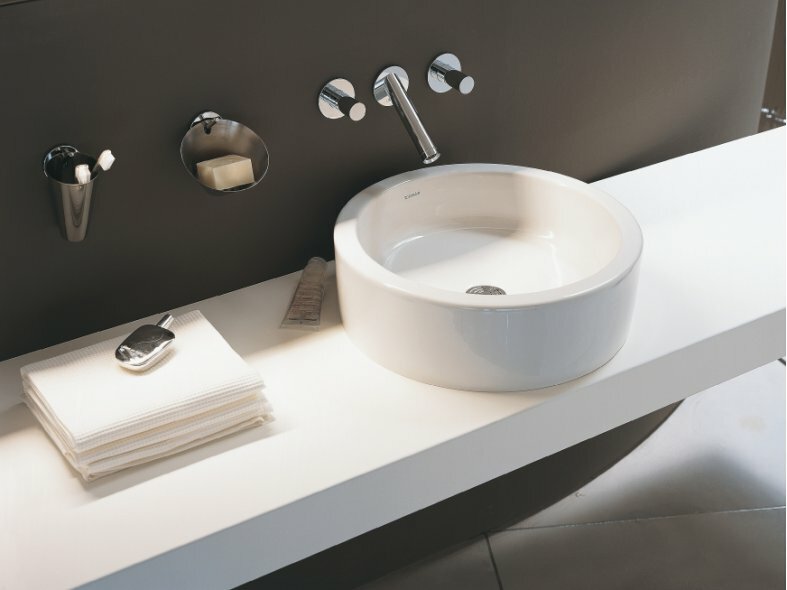 The console basins can be ground flat (in an extra post-manufacture step) so that they sit flush on the given surface.